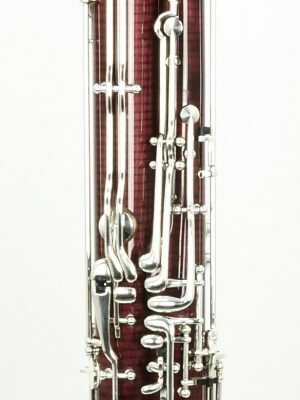 The selection of new Walter bassoons online from MMI provides you with the chance to get the right instrument for you, regardless of your skill level or experience. Our dedicated staff will help you determine what you need out of an instrument and then help pair you up with the one that is right for you. 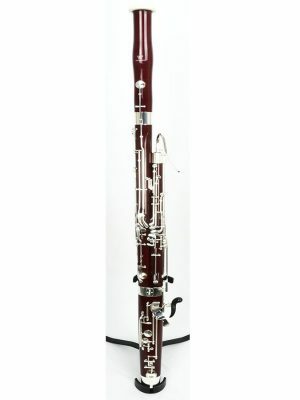 Ready to buy your new Walter bassoon? Browse our inventory today!